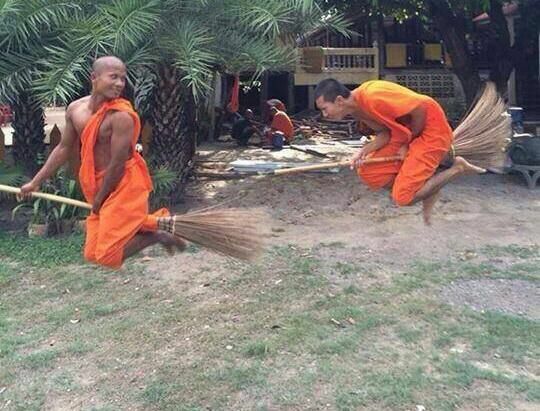 BANGKOK: The National Office of Buddhism (NOB) has condemned two Harry Potteresque monks pictured riding broomsticks to hilarious effect. The monks play Quidditch in the monastery. Although their attempt to imitate Harry Potter was probably a passing moment of silliness and not a rite of dark sorcery, others were Not Amused. NOB Director Nopparat Benjawattananan said today (July 10) that the monks in the widely shared photo acted inappropriately and lack discipline. 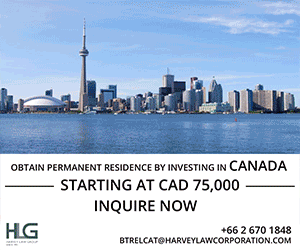 The organization will identify them, he said; they deserve punishment. Nopparat said the only clue to locating the mischievous monks was that they live somewhere in the north, Sanook reported.